The so-called “land of the free and the home of the brave” is also home to 40% of the global hop supply, so hop heads around the world will be pleased to know that hop acreage in the United States of America is in its fifth consecutive year of growth. Hop production has increased by 17% in the Pacific Northwest and 18.5% nationally, according to the latest figures by the US Department of Agriculture, with an estimated 13 million additional pounds of hops incoming. This would make a record 91.8 million pounds for producers in the northwest US who produce over 96% of the country’s total crop – a 16% increase on the amount of hops produced in the previous year. The news comes after less than ideal hop growing conditions reported last year in both the US and in Europe, resulting in many brewers not being able to obtain the same amounts and varieties of hops as they normally would have wanted, as well as the increased costs often being passed on to beer drinkers. Last month the International Hop Growers Convention (IHGC) released a 2016 world hop crop projection of 221.7 million pounds, which also represents an increase in production of 15.7% when compared to last year. 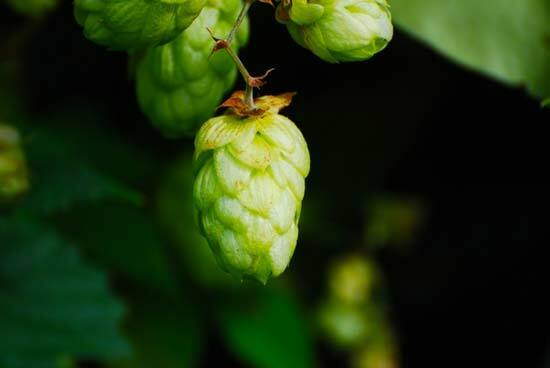 However, before you open a bottle of double-hopped American pale ale in celebration, IHGC experts are urging caution as hop growers consider expanding further, to avoid surplus production. Only strong growth in the craft beer market in the US and abroad is expected to offset declining beer output internationally in the coming years.